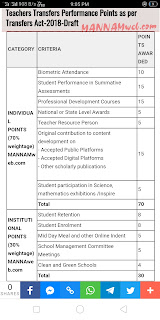 - Participation and performance of teachers in courses designed for continuous learning and professional development of school teachers and approved by implementing authority. 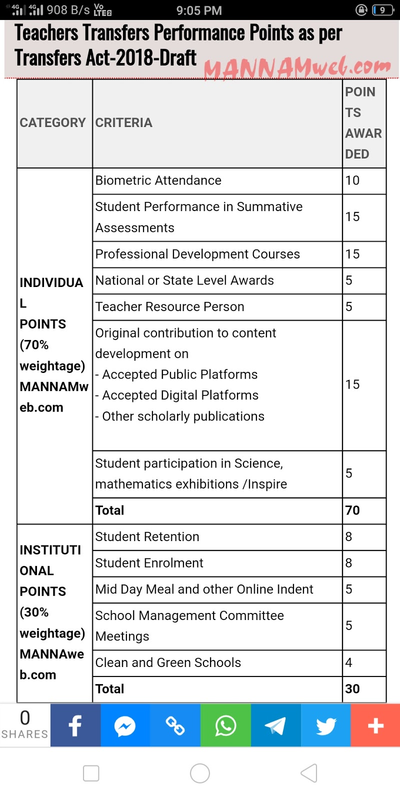 - Student performance in SSC to be calculated as combined effortby the school administration, if and where applicable. 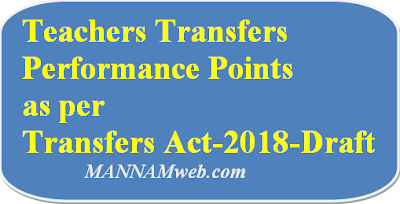 (2)A scheme framed under sub-section (1) may provide for, - (a).Teacher Performance measured by all parameters or a subset of identified parameters defined in subsection 1, section 3 of Teacher Administration Act.